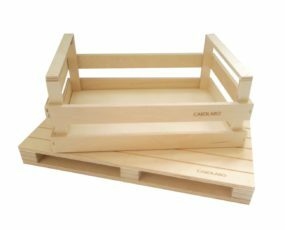 Our company is famose for it's quality materials and professional manufacture and we can create you own custom product! 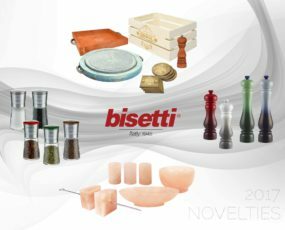 It's with pleasure that Bisetti presents new spring / summer 2017 collection! 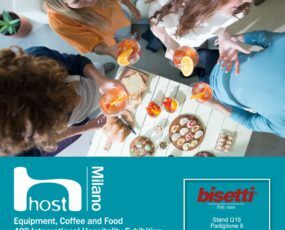 We are waiting HOST 2017! 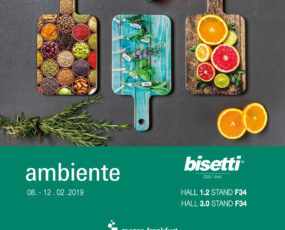 "Hosting is an art" and the International Hospitality Exhibitions HOST in its fortieth edition ranks among the most important fairs in hotels and restaurants with a focus on areas of ice cream, pastry, bakery and cafe. 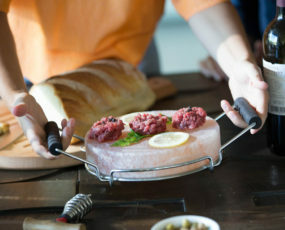 Come to visit us: we are preparing a new program dedicated to the world of cuisine, but with the charm of tradition! 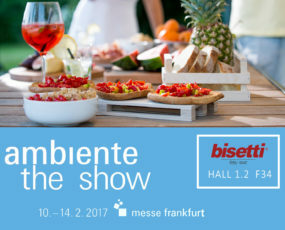 This year Bisetti will be present to the fair AMBIENTE in Frankfurt (Germany) from 10 to 14 February 2017. 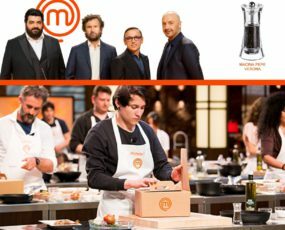 Bisetti is part of Masterchef team!! 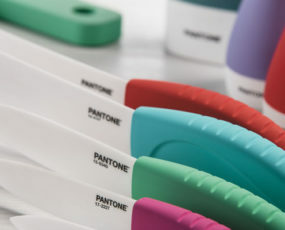 For 2017 we have a surprise: Our Verona pepper mills was chosen to help Italians Masterchef competitors in their competition! 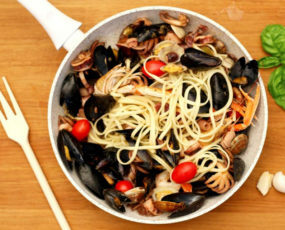 The fish sauce can be prepared in many ways. 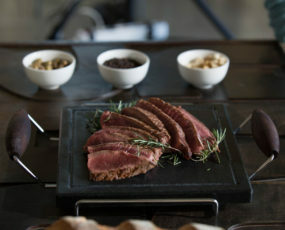 Stonewhite cookware will do the trick, and will help you make this dish even more delicious! 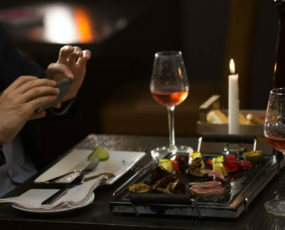 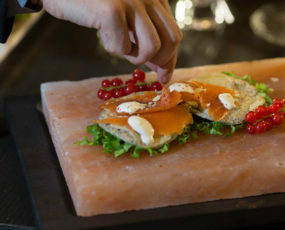 A salt plate is an innovative kitchen tool composed of a pure block of Pink Himalayan salt extracted from mines that are 250 million years old and which are a dried up prehistoric sea.